A Valmet-delivered TwinRoll Evolution press was successfully installed at Södra Cell's Mönsterås pulp mill in Sweden during the yearly shutdown in the end of September. This is the 85th TwinRoll Evolution press Valmet has delivered since the model was launched in 2009. "The new wash press will play an important role in our process to secure a grade of pulp that meets customer requirements and to achieve improved availability," says Olof Hellström, one of Södra's project managers. Lars Harrysson, project leader at Södra, said that the installation and commissioning were highly successful, and that the schedule was maintained throughout the project. "Everything has worked out, and everyone has done their utmost to get the new press installed and running," says Harrysson. "The shutdown in Mönsterås was well planned which created the best possible conditions and enabled the efficient installation. Slightly more than one day after the start-up the press was up and running in nominal production of soft wood pulp, with a dryness that was well above the promised. The training was an important piece in the success. Committed and interested operators enabled a quick knowledge transfer," says Mikael Johansson, Project Manager at Valmet. Södra is an economic association with a membership base of about 51,000 forest owners in southern Sweden. 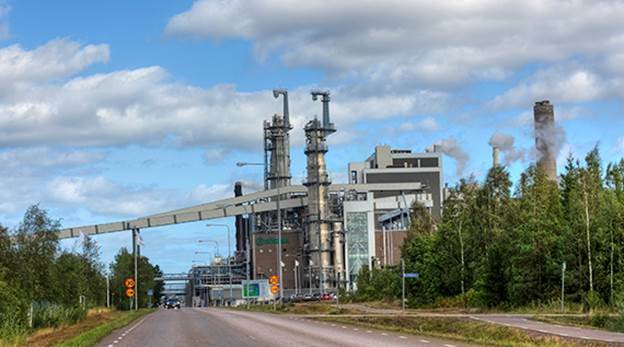 Södra has built up a considerable production of paper pulp, wood products and biofuels. Södra employs about 3,500 people and has three business areas Södra Skog, Södra Cell and Södra Wood. Södra Cell is one of the largest players in the world in the area of softwood pulp and operates three pulp mills in Sweden: Mörrum, Mönsterås and Värö. Södra Cell Mönsterås is Södra's biggest pulp mill with a capacity of 750,000 tonnes per year of pulp. In addition to electricity, the mill delivers district heating to the municipality of Mönsterås and to Södra's sawmill in the area. Furthermore, the mill supplies tall oil for biodiesel. 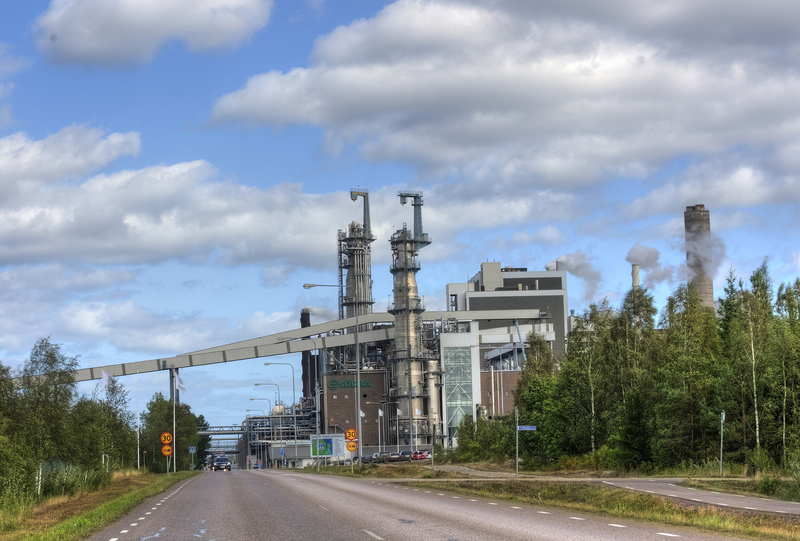 Södra is in a period of substantial investments and plans to invest more than 30 million euros in the pulp mill in Mönsterås during 2015 and 2016. This will lead to more efficient energy usage and increase productivity at the mill.